Oil-water separation filter: suitable for the oil/water separation fuel filters. A method for manufacturing durable superhydrophobic and superoleophilic Filter Paper for oil–water separation was developed via colloidal deposition. 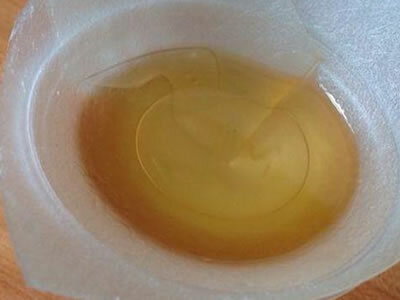 A porous film composed of PTFE nanoparticles was formed on filter paper, which was superhydrophobic with a water contact angle of 155.5° and superoleophilic with an oil contact angle of 0°. The obtained filter paper could separate a series of oil–water mixtures effectively with high separation efficiencies over 99%. Besides, the as-prepared filter paper kept stable superhydrophobicity and high separation efficiency even after 30 cycle times and could also work well under harsh environmental conditions like strong acidic or alkaline solutions, high temperature and ultraviolet irradiation. Compared with other approaches for fabricating oil–water materials, this approach is able to fabricate full-scale durable and practical oil–water materials easily and economically. The as-prepared filter paper is a promising candidate for oil–water separation. Looking for ideal Oil-water Separation Filter Paper Manufacturer & supplier ? We have a wide selection at great prices to help you get creative. All the Oil-Water Separation Filter Paper are quality guaranteed. 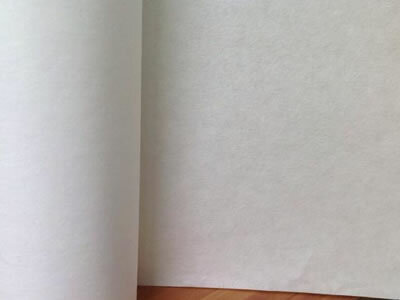 We are China Origin Factory of Oil-water Separation Filter Paper. If you have any question, please feel free to contact us.